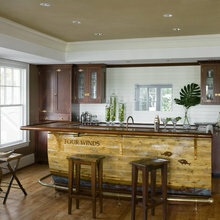 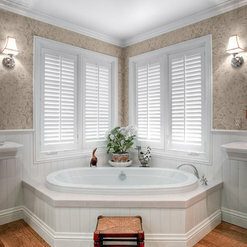 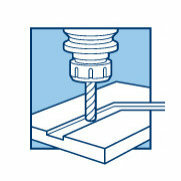 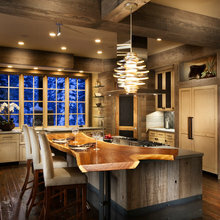 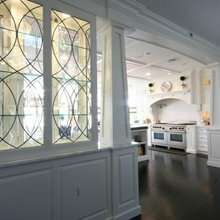 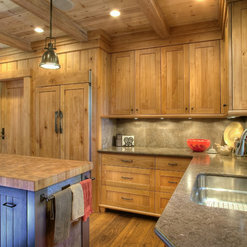 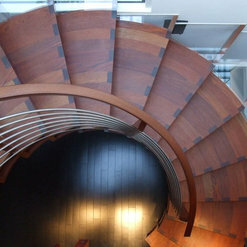 Lloyd's Custom Woodwork, Inc. is a full service, interior woodworking company. 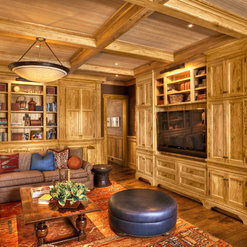 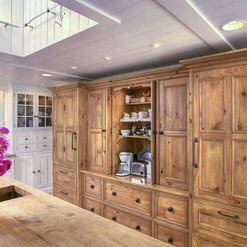 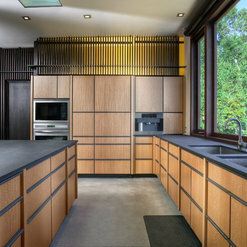 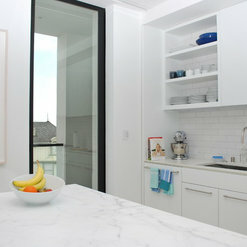 Our goal is to provide world-class cabinetry, millwork, and interior doors. 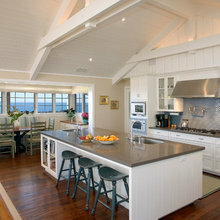 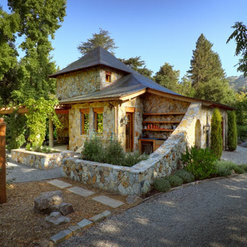 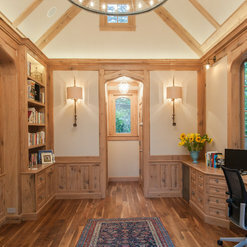 16 Projects for Lloyd's Custom Woodwork, Inc.
5 Ideabooks for Lloyd's Custom Woodwork, Inc.